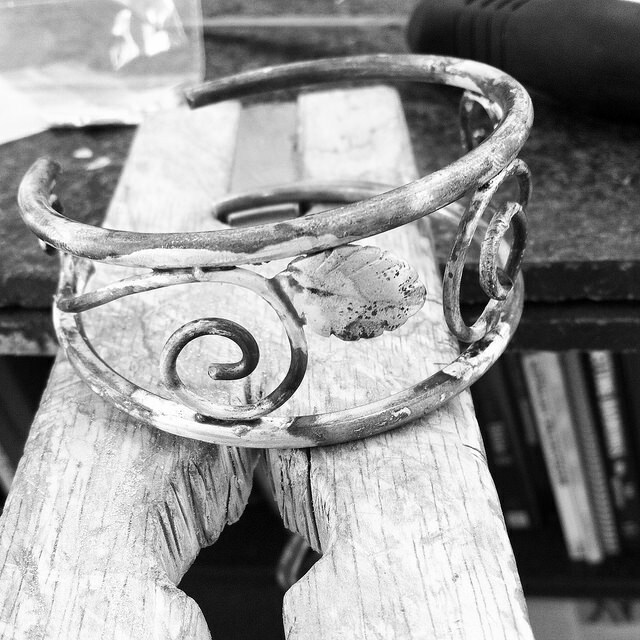 Kat Atkins offers a custom design jewellery service to help develop and create your design aspirations. Kat has created a process that caters to everyone’s unique style. 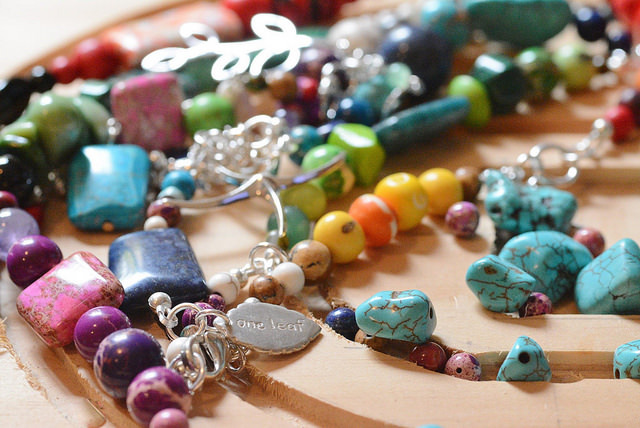 Bring your own ideas and designs to Kat and together you can create your very own one-of-a-kind piece. Or if you’re searching for a standout piece of jewellery but lack direction, Kat can help develop your style and taste into a custom made piece that is uniquely yours. Want something that’s uniquely yours? Tell us some of the ideas you have and we can discuss this further.